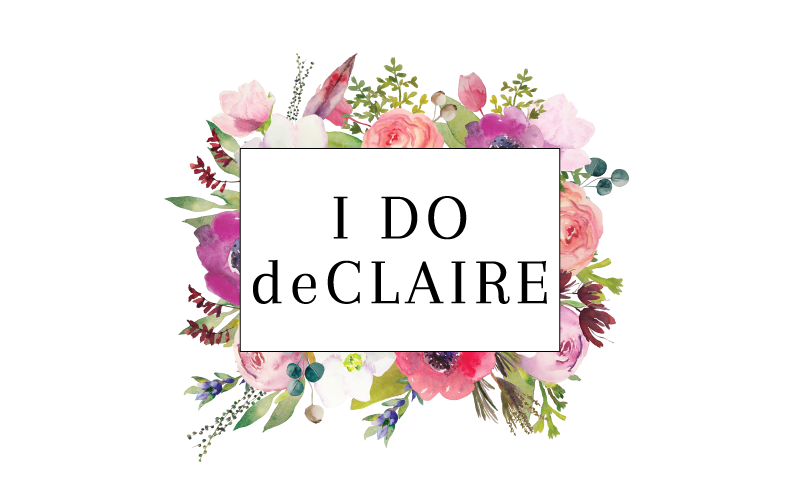 I do deClaire: Claire is 1 YEAR! How is our little Claire already 1 year old?! A couple weeks before her 1st birthday we had our friend Michelle take some pictures of her. I did a collage of a few of them. It was so hard to choose! Claire looked adorable in all of them. Michelle did such a great job! She's been using a few words lately, specifically 'hi' and signing 'more' and is starting to learn the sign for 'water.' We have also been working on milk, all done, eat, and a few more. Lately she's been a mommy and daddy's girl preferring us. I can't say I am upset about it. Claire loves to give hugs and snuggles and we give them right back! We love you so much Claire Bear and are so proud of you! We thank God everyday for putting you in our lives and look forward to watching you grow even more. Aww happy birthday to your little cutie! She is gorgeous! Happy 1st birthday, big girl! 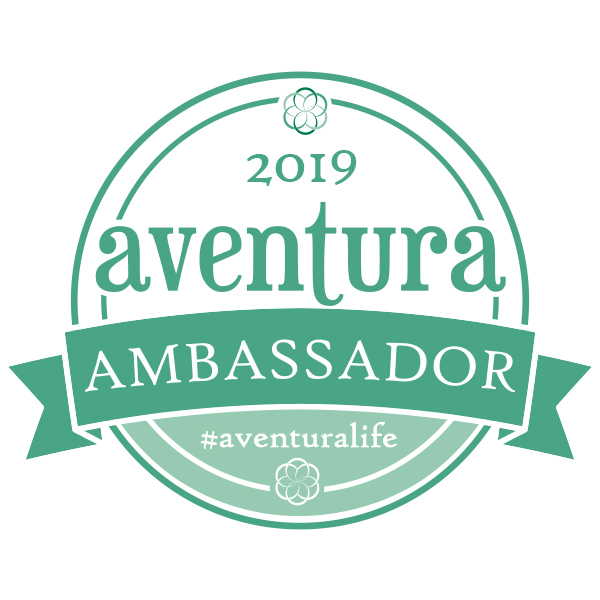 Such a blessing! Happy Birthday Claire!! She is adorable and has grown so much! Happy 1st Birthday to this Gorgeous little baby of yours. I would love to see more photos from her photo-shoot because they look gorgeous, Her little photos at home by the chalk-board are great too. I love her B+W Polka Dot Dress. She is so Stylish like her Mamma. I will be celebrating Vivian's 1st Birthday in 3 short weeks so I know how you feel, exactly. Happy Birthday once again and may she continue to grow beautiful, healthy, smart and strong! <3 Ada & Vivian. Thank you so much! 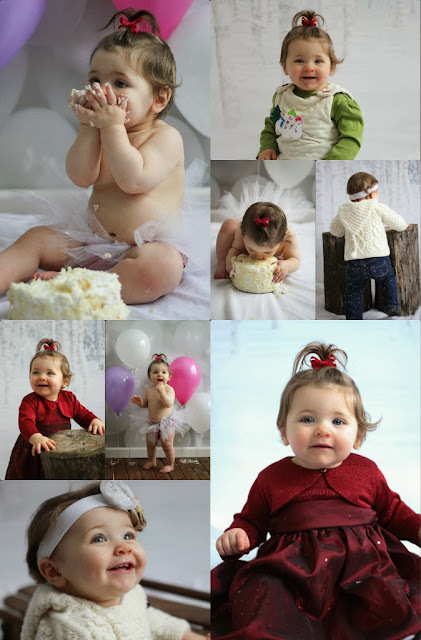 She had lots of fun eating her birthday cake and opening all her gifts! Thank you Shea! We have certainly been blessed! 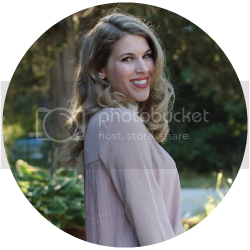 Yay, I love these pictures! 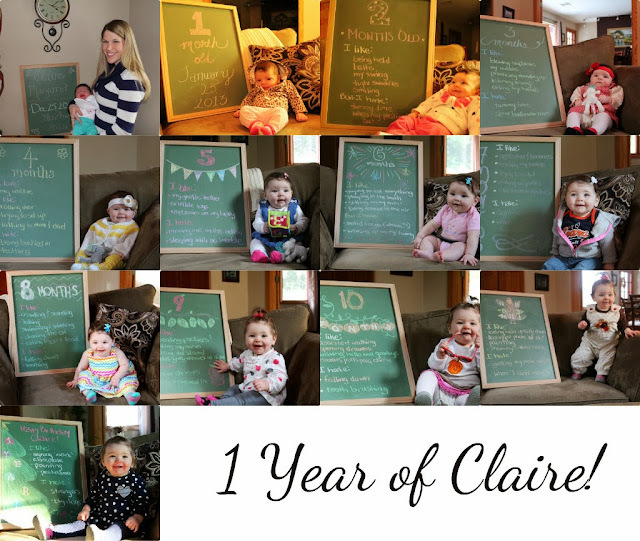 It's so fun to see how Claire has grown through the year! Happy belated birthday to your little cutie, Laura! She is so darn cute - I love her little whale spout ponytail!!! That's adorable! I had TONS of hair as a baby, and I always had barrettes, headbands, and ponytails in it just like Claire! I think it's darling!